The Open Networked Learning project has developed as a response to a growing need for courses dealing with the use of digital tools for teaching and learning. Further it is a result of educational developers looking outside their own universities to collaborate within their network of colleagues nationally and internationally. As our universities have included a clause about internationalisation in their strategic plans – this course is one way of living up to that in the form of internationalisation at home. How – and by whom? It all started in 2012 with a collaboration between Lars Uhlin, educational developer at Karolinska Institutet (KI), Sweden and Chrissi Nerantzi, academic developer at Manchester Metropolitan University, UK. Maria Kvarnström, also at KI, joined and together they organised the course Flexible, distance and online learning (FDOL) in spring 2013 and again in autumn 2013 and spring 2014. FDOL was developed with a Creative Commons Attribution Non-commercial license. 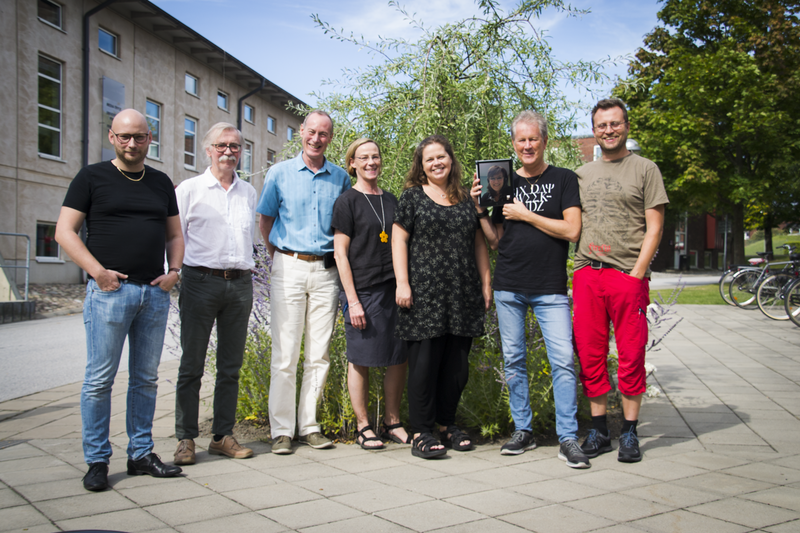 The first iteration of ONL, a further development of FDOL, was developed by a partly new collaborative team; Lars and Maria from KI and Maria Hedberg and Lotta Åbjörnsson from Lund University, Sweden. Alastair Creelman at Linnaeus University, Sweden, was also involved from the start and has been one of the course organisers since spring 2015. The first iteration of ONL ran in the second half of 2014 and has since been offered twice yearly since then. Most universities have in-house courses for teacher development in terms of teaching and learning in higher education. This course was intended to take international and cross-institutional collaboration to a whole new level, thus reducing the need to run separate courses at each of the institutions while also giving opportunity to further develop collaboration and networking between different institutions. As the course also invites “open learners”, participants with an interest in the area who are not affiliated to any of the participating institutions, networking and sharing of material and practices openly has become a distinguishing feature of the course. The first iteration (autumn 2014, ONL141) was offered by Karolinska Institute and Lund University, both using it as an institutional course. In the spring 2015 Linnaeus University joined as a collaborator and has since then offered it as an institutional course. The international dimension was widened when The Independent Institute of Education (IIE), South Africa, joined in 2015 to offer it as a course within their institution. Since then more institutions from Sweden, Finland and South Africa have joined. Further collaborations are under discussion – often this builds on former participants in the course seeing the need to extend this opportunity to colleagues at their own seat of learning. We welcome new collaborators, please contact us if you are interested! Lars Uhlin (KI) and Anders Gerestrand (LnU).